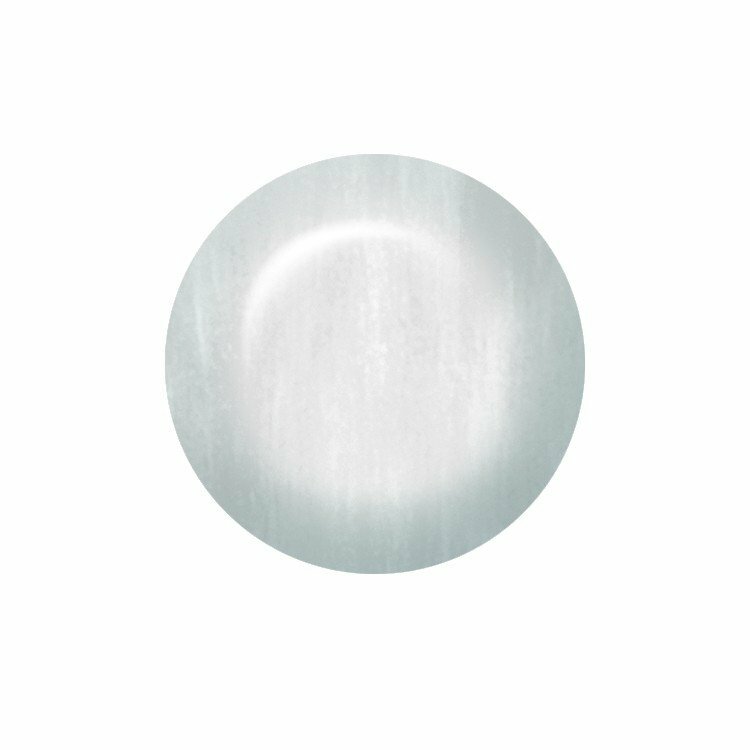 ibd Hawaiian Ice Just Gel Polish is a pearly, off-white shade and can be used as an alternative to Whipped Cream as part of a French manicure. Made from 100% pure gel, this versatile formula applies smooth like a polish with the durability of a gel, ensuring a long-lasting manicure. ibd Just Gel polish is quickly cured under a LED or UV light to leave a smooth, glossy finish. Removal is hassle free, taking 10 minutes with no mess or fuss.